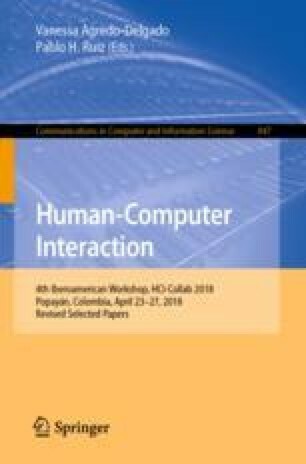 In this article, we present the design and construction of an open hardware-software system responsible for the characterization of the user context, through physiological signals such as: heart rate variability (HRV), galvanic skin response (GSR) and electromyographic signals (EMG), which allows to establish significant levels of mental stress (SI), arousal and valence, metrics important that make possible the inference of emotional states in the person. In addition, we describe the development of computational method for the inference of emotions and the mathematical calculations that involve this process. Finally, the hardware software system validation is presented through a video on demand service based on emotions, which includes a recommendation system that suggests a set of contents based on the user’s emotional behavior during the interaction with the service. This system aims to serve as a reference for the construction of other services based on the study of the user’s emotional behavior in different application contexts.